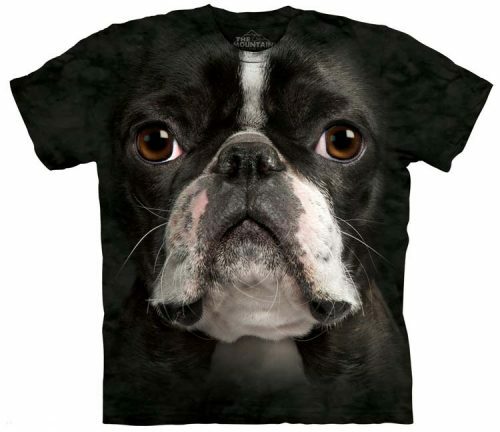 Our Rottweiler shirts are made of 100% preshrunk cotton. Made with USA grown cotton, environmentally friendly and printed with water-based inks. 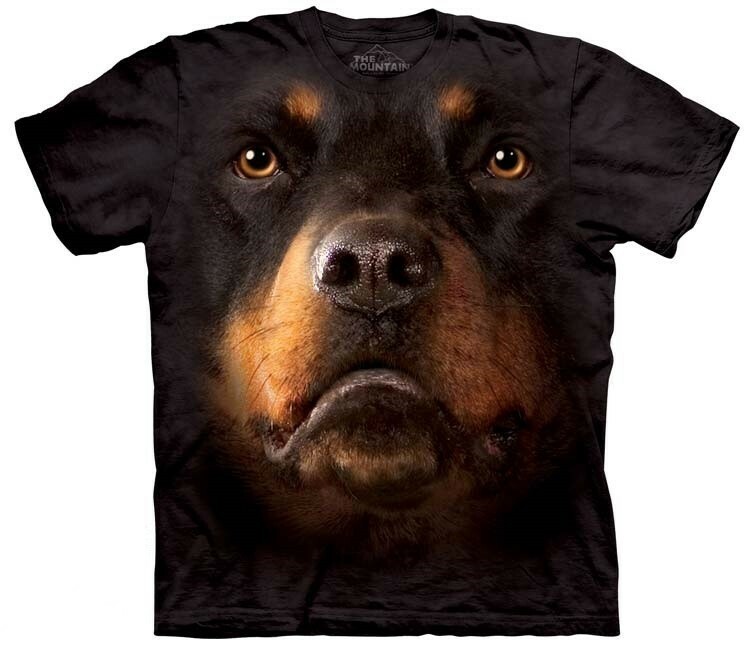 This Rottweiler shirt is available in sizes small through 5XL. Not sure what size you should buy? Click here for our Size Chart, and choose your Rottweiler shirt size below. Our Rottweiler shirt is made of environmentally friendly water-based inks and dyes. The Rottweiler shirt features an over-sized relaxed fit with reinforced double-stitching on all seams. We work hard to make sure all our manufacturing processes fully protect our earth, air and water. Our 100% preshrunk cotton Rottweiler shirts are available in all sizes from small all the way to 5XL, perfect to fit men, women and kids. If you arent sure what size you need, click here for our Size Chart. Our Rottweiler shirts are not only environmentally friendly, but also Oeko-Tex 100 Certified, which guarantees our Rottweiler shirts are free of any chemicals harmful to your body. Our natural water based inks give our Rottweiler shirt a very unique soft feel, compared to 99% of other t-shirt screenprinters who use toxic petroleum inks, that give their prints a rough feel. 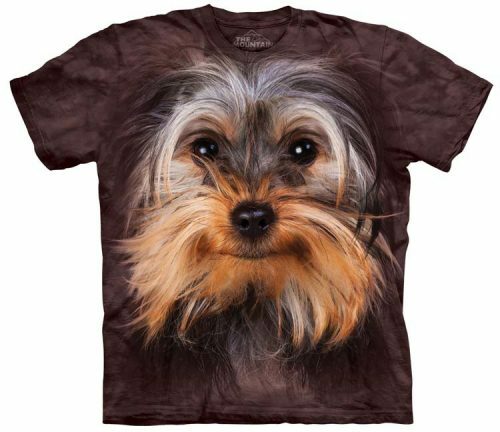 If the Rottweiler shirt is washed in cold water, not only will your Rottweiler shirt stay at the same size as when you purchased it, but will remain vibrant for many years. Our entire selection of Rottweiler shirts are all made of cotton grown right here in the USA. 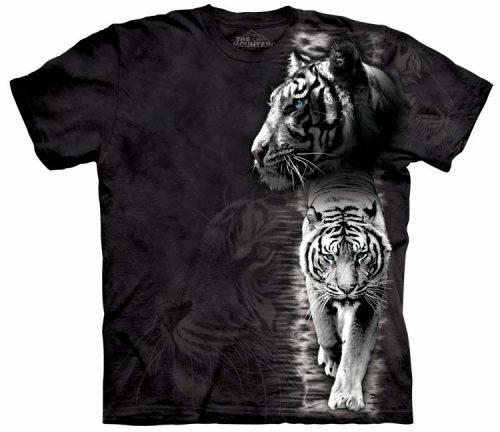 We offer you the highest quality made Rottweiler t-shirts possible, while still keeping the environment clean and safe. 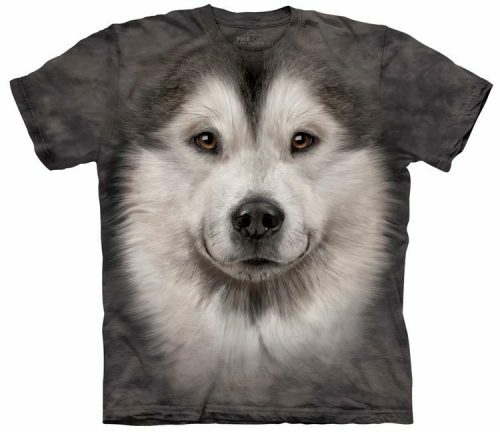 Your Rottweiler t-shirt will be shipped out by USPS with online order tracking. Check status of your Rottweiler shirt order by simply entering your order ID and email address here. Allow 1-2 weeks for your Rottweiler shirt to arrive by USPS. 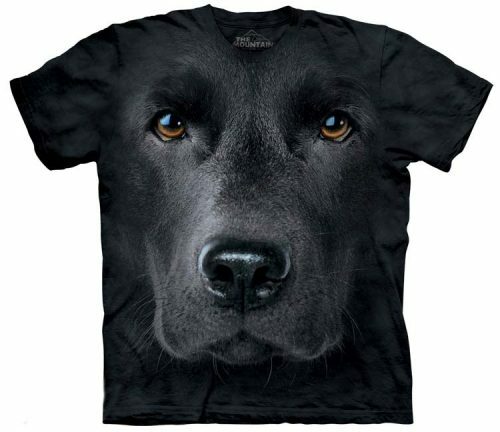 Your Rottweiler shirt will be shipped FREE if your order total reaches just $99. Interested in selling our Rottweiler shirt, along with thousands of our other shirts to all your customers? Click here for more information about our Wholesale Dropship service.